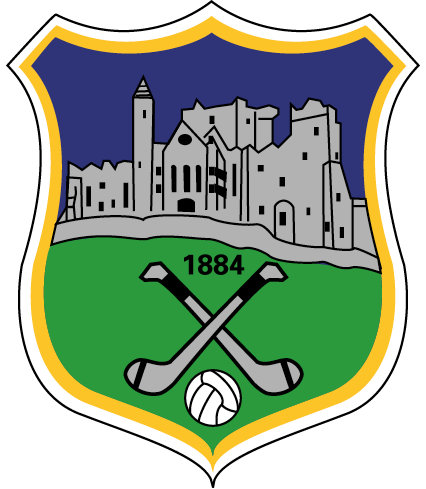 The Tipperary Football Committee will have the second of their official launches of their strategic plan for the future of Tipperary football tomorrow, Saturday 8th September in the GAA Centre, Western Road, Clonmel at 9pm. Also on the night there will be a reunion of the Tipperary senior football teams that made the Munster finals on three occasions in the 1990s, namely 1993, 1994 and 1998. 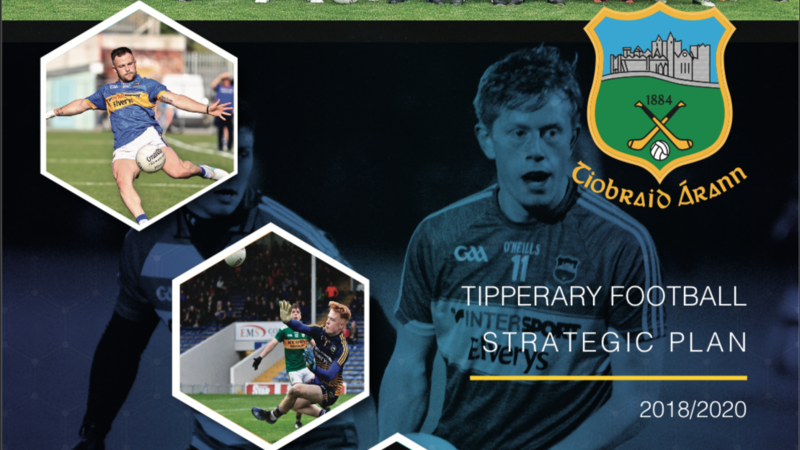 Download a copy of the Tipperary Football Strategic Plan 2018-2020 here.